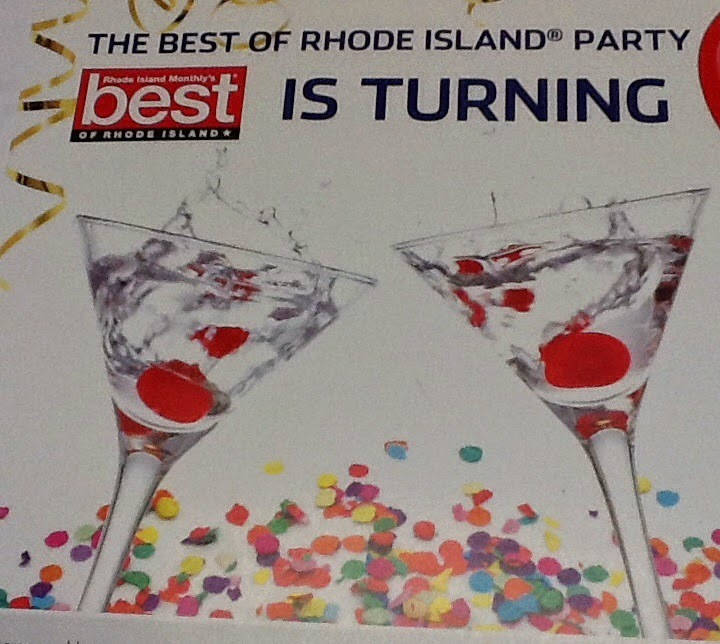 As voted by the people of Rhode Island. DePetro sweeping awards for 2014. The Best of Rhode Island by Rhode Island Monthly. 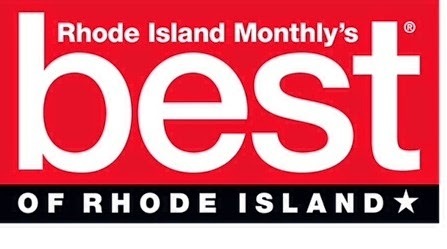 WPRO radio host John DePetro has been voted " Best Talk Show," by the readers of Rhode Island Monthly. " 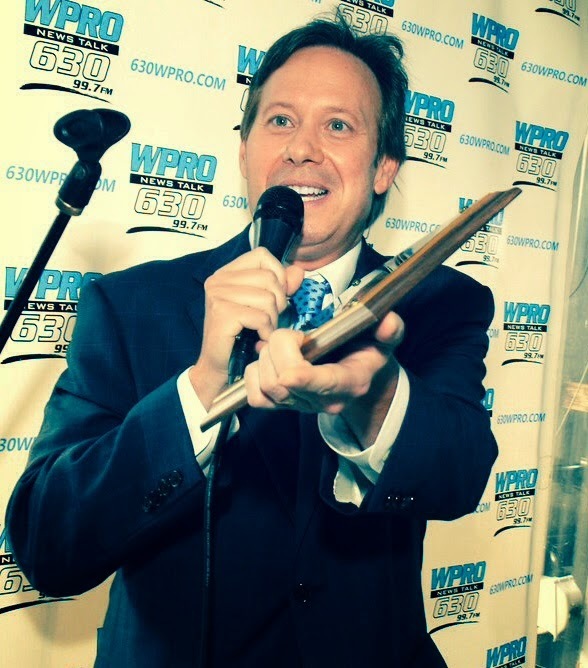 I am honored the people have chosen me, voted for me, and continue to support the work I do on WPRO, " said DePetro. " I have always wanted to do a talk show that was entertaining and informative, and it is rewarding that so many people enjoy my work, and took the time to vote me " Best Talk Show." Earlier this year DePetro was named to " Talkers Magazine" for one of the top talk host in the country. DePetro also won the 2014 Associated Press award for " Best Talk Show" and has been filling in on the nationally syndicated " Michael Savage show." John DePetro can be heard weekdays on WPRO from 9:am to 12:noon weekdays.